When I enrolled at the University of Victoria to study history for the pleasure of it, I had no plans to become a writer, but three weeks after I completed a Master of Arts degree in Western Canadian History, a group of coal miners approached me with stories to tell. Five books, many articles and a newspaper column later, I continue to write historical nonfiction. In 1999, the City of Nanaimo gave me its Excellence in Culture Award and in 2000 I won the Concordia University College of Alberta Distinguished Alumni Award. 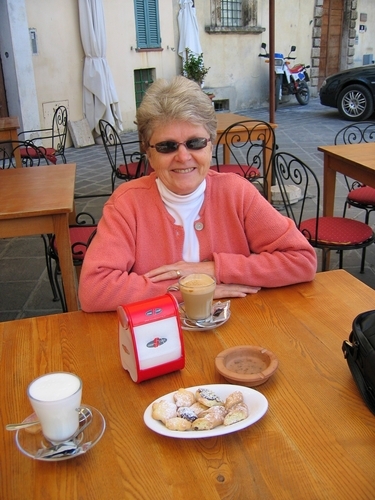 I was the Rogers Communications Co-Chair of Creative Non-Fiction Writing at UBC from 1992 to 2006 and I am currently writing a book about Italian immigration, a project which has included several trips to Italy--a sacrifice I am prepared to make for my art. 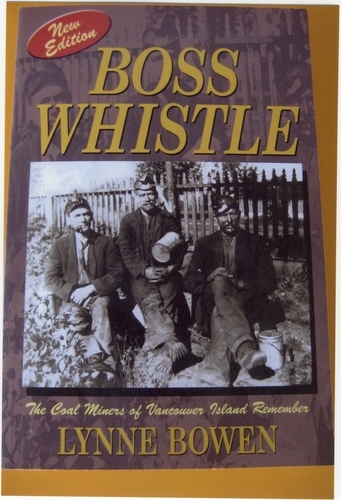 Boss Whistle: The Coal Miners of Vancouver Island Remember (1982) tells the coal miners' story. The revised edition (2002) continues to reach new readers. The book won the Eaton's British Columbia Book Award in 1983 and the Canadian Historical Association's Regional Certificate of Merit. It is #102 on BC Bookworld's Twigg's 200: a selection of significant BC literature. 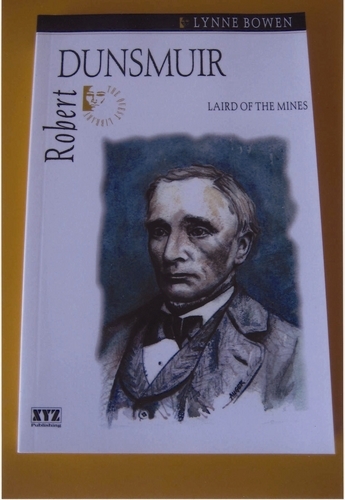 "[a] magnificent and feeling recalling of the generations-long saga of the mines"
Three Dollar Dreams (1987) is out of print but it is available in major libraries and a revised edition will be published in the future. It tells the coal miners' story from 1835 until 1900 when Boss Whistle takes over. The book won the Lieutenant Governor's Medal for Writing British Columbia History and made the shortlist for the Roderick Haig-Brown BC Book Prize in 1988. "This is solid stuff, well-documented and it gallops along in a sprightly style." "Bowen recalls the mine disasters and the union battles vividly and even-handedly in pages warmed by compassion." In writing Muddling Through, The Remarkable Story of the Barr Colonists (1992) I looked to the stories told by my grandparents who were among the 2000 British bank clerks and butchers who came to Lloydminster in 1903 to "Save Canada for the British." 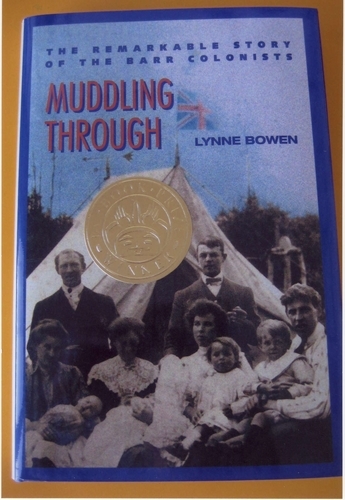 The book won the Hubert Evan BC Book prize for Literary Non-Fiction and the Canadian Historical Association's Regional Certificate of Merit in 1992. Those Lake People, Stories of Cowichan Lake (1995) tells tales of tycoons and actresses, loggers and clandestine union organizers set on and around twenty-six miles of freshwater teeming with fish and surrounded by old growth timber. 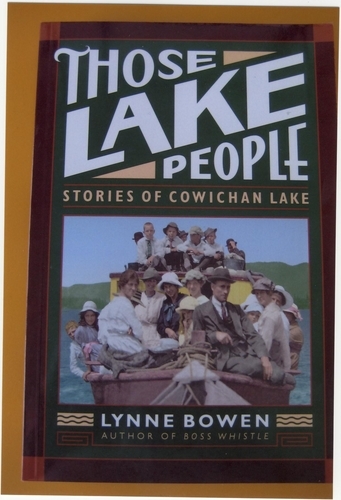 "The social history of Lake Cowichan makes for a juicy read." "To pack such an active life into 146 pages . . . is no mean achievement"
"A solid, well-told, popular biography"